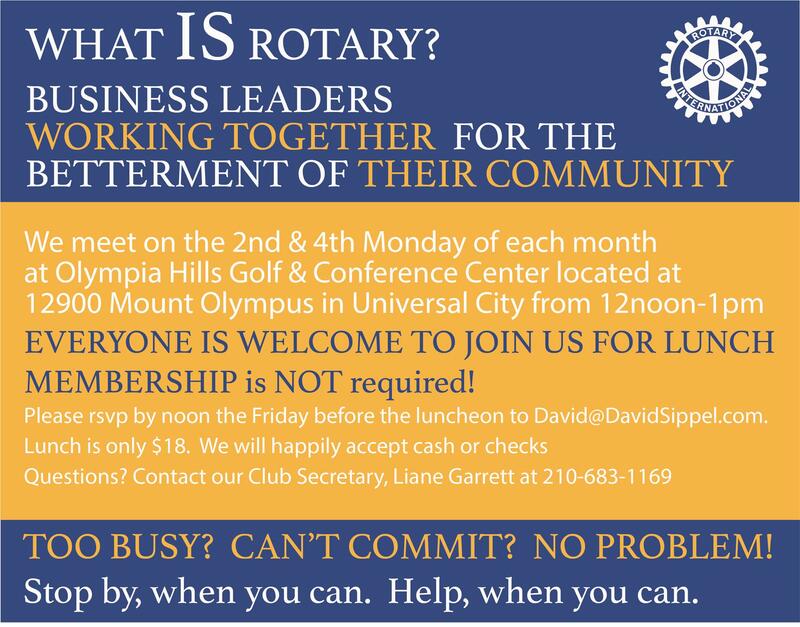 We had a GREAT turnout to Mondays meeting! 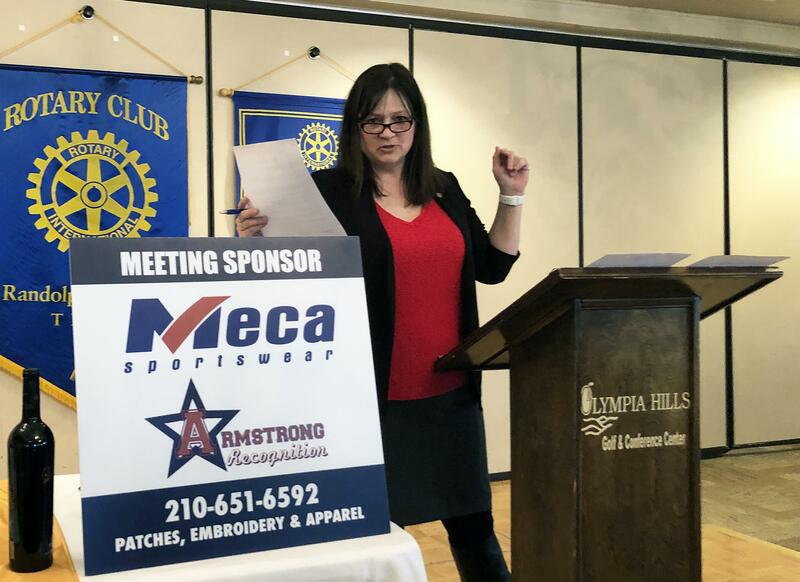 Maggie Titterington, President of The Chamber (Schertz-Selma-Cibolo) talked to us about The Chamber and encouraged businesses to get involved in the organization in which they belong so they can get the most from their membership. 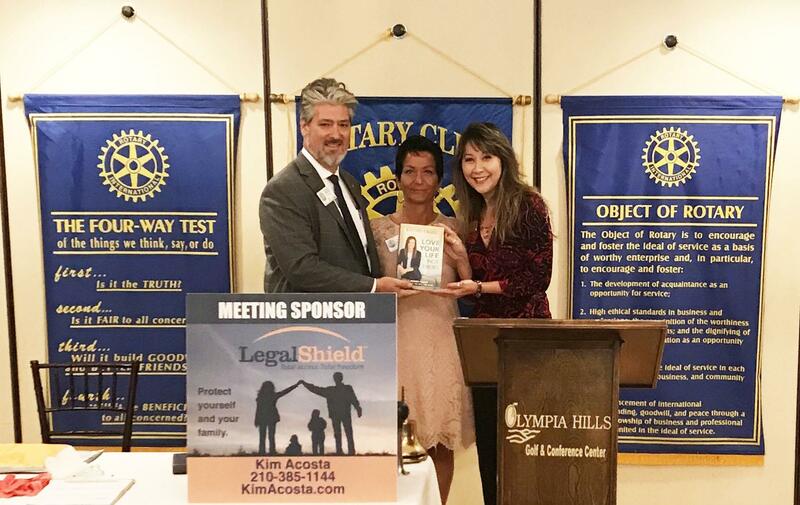 Special thanks to Kim Acosta with Legal Shield for sponsoring the luncheon!! 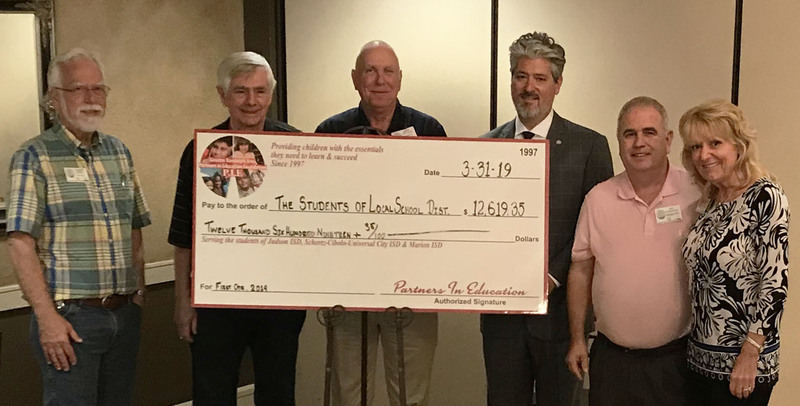 The Greater Randolph Area Partners In Education (a 501c3 started by members of our club) announced that they provided $12,619.35 during the 1st quarter of 2019 towards the needs of local students in the Judson, SCUC and Marion ISD's. This includes a $1000 donation to both RACAP & GRASP for peanut butter and jelly for these students. These monies came from the Fair-Way For Kids Benefit Golf Tournament as well as from their involvement with Charitable Bingo. This is a BIG WIN for our students and their families! THANK YOU to Mayor Carpenter with the City of Schertz for coming out to talk to our members about the city and answer their questions. 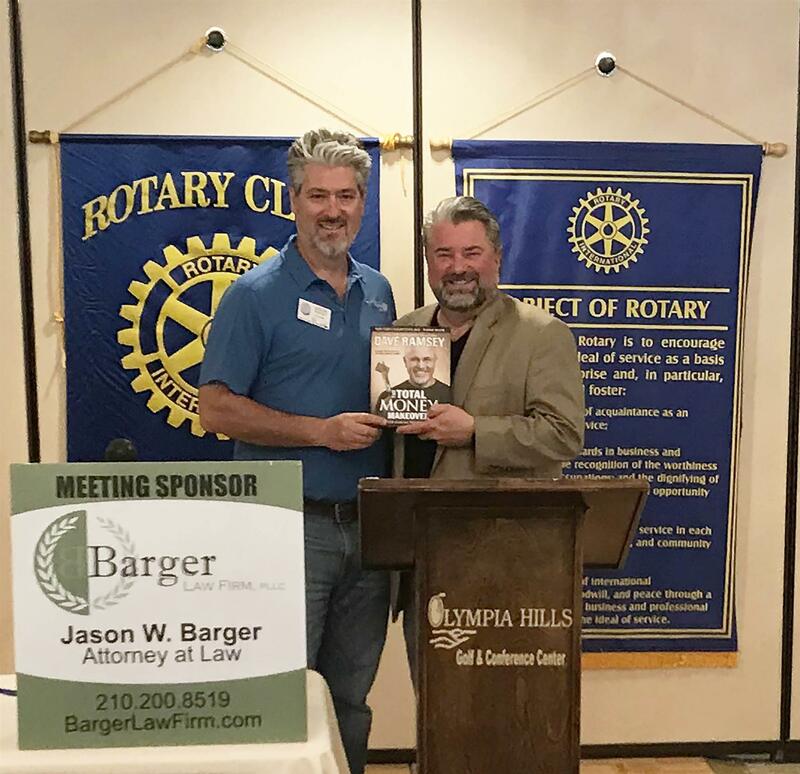 Special thanks to Jason Barger with Barger Law Firm for sponsoring our luncheon! We had a productive Committee Luncheon! 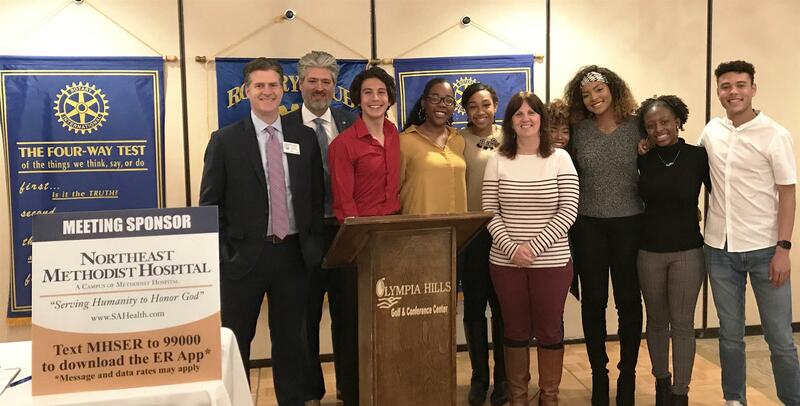 Members sat at tables to discuss the 2019 Golf Tournament and the 2019 Volunteer of the Year Event. 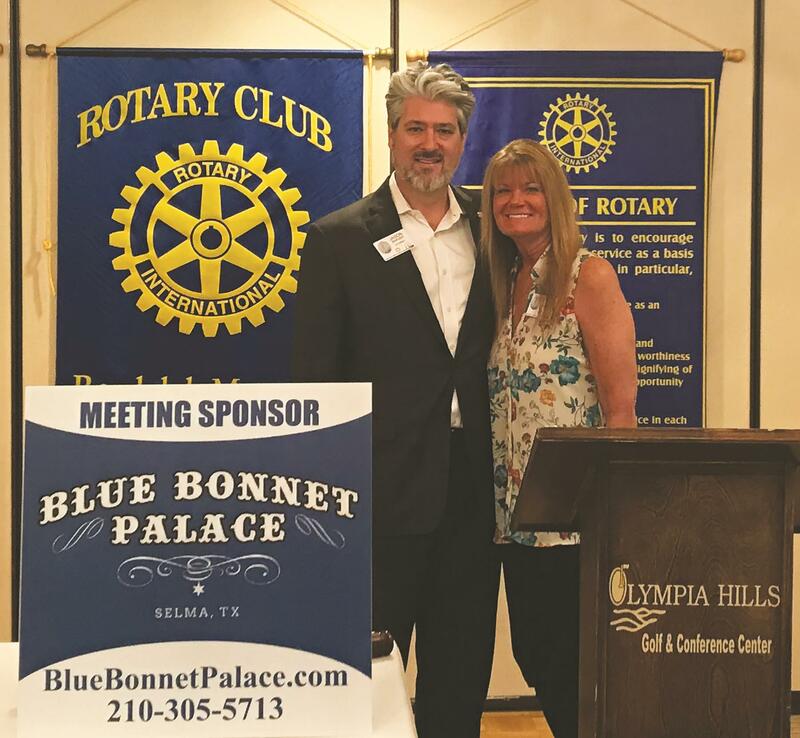 Special thanks to Debbie John with Bluebonnet Palace for sponsoring our luncheon! 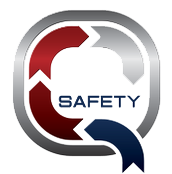 What's next for the City of Live Oak? The Olive Garden will soon be joining IKEA in the Live Oak Town Center. Anything else headed our way is still a secret or, not yet confirmed. 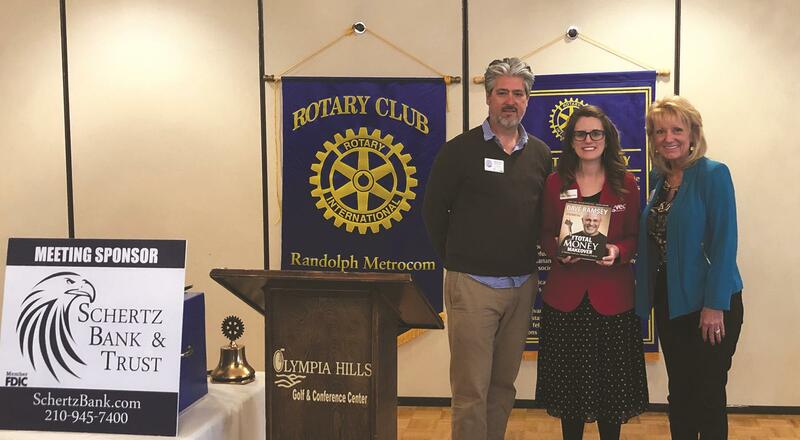 We would like to thank Jordan Matney for coming out and giving us the low down all the growth coming to Live Oak including residential and multi-family housing. We would also like to wish Jordan all the best in her new endeavor with the City of New Braunfels. 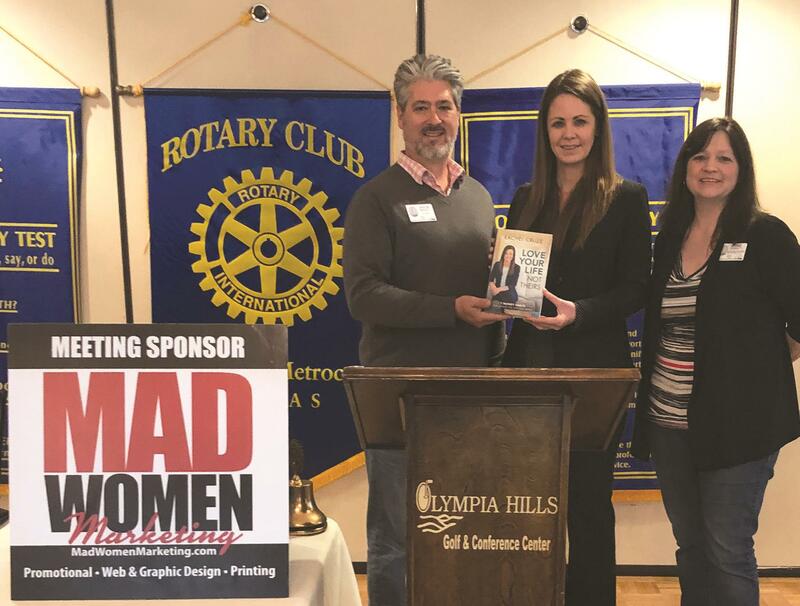 Special thanks to Liane Garrett with MadWomen Marketing for sponsoring the luncheon. 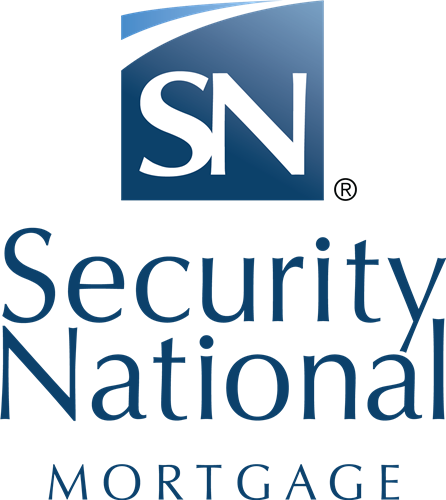 Special thanks to Jan Haynie with Schertz Bank & Trust for being our lunch sponsor. Thank you to Ruben Hernandez, and guests, with the 2019 San Antonio Stock Show & Rodeo https://www.sarodeo.com for coming out to promote this great event. 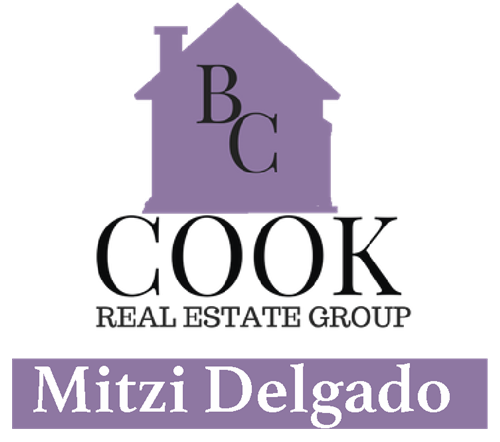 Special thanks to Jay Higginson with GRASP for sponsoring our luncheon. 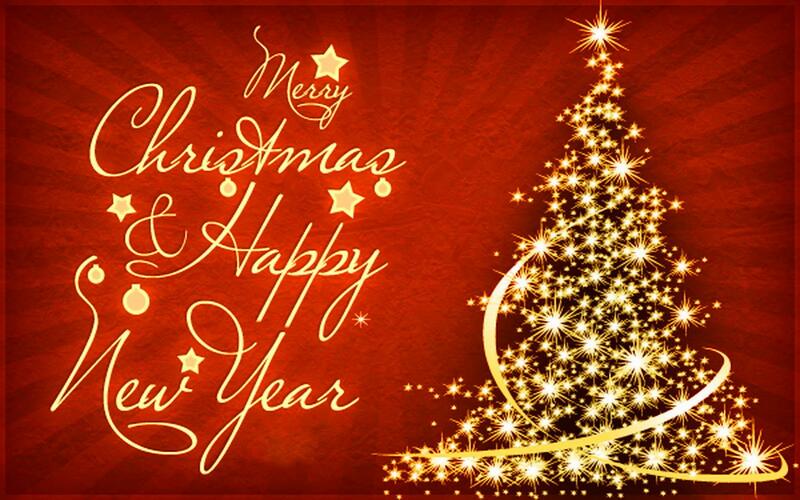 We hope everyone had a Wonderful Christmas and a Very Happy New Year!